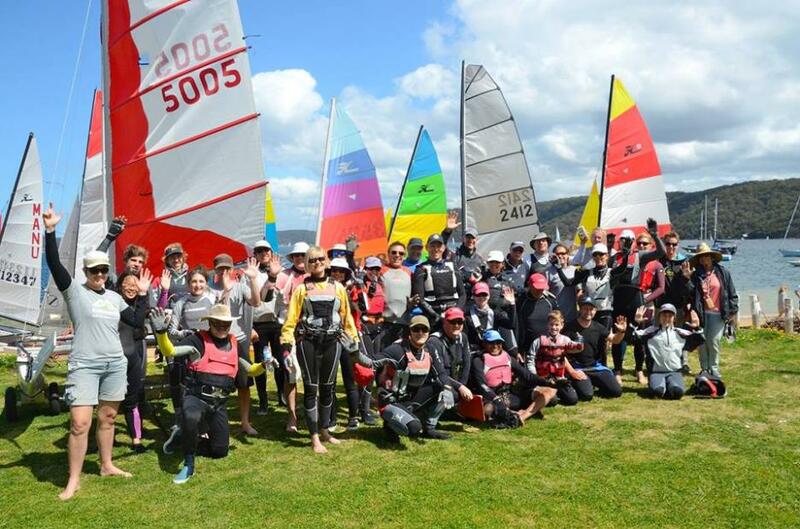 Palm Beach Sailing Club members involved in Bart's Bash 2014 - picture courtesy Linda Renouf. The local Clubs of Pittwater were all part of this fantastic event held on Sunday 21st of September; the Royal Motor Yacht Club, Avalon Sailing Club, Royal Prince Alfred Yacht Club, Palm Beach Sailing Club, Bayview Yacht Racing Association and Narrabeen Lakes Sailing Club raised thousands of dollars towards the Andrew Simpson Sailing Foundation. The Inaugural Bart's Bash was named for Andrew 'Bart' Simpson, who tragically died in a training accident in San Francisco Bay while preparing for the America's Cup competition on May 9th, 2013. There was shock across the sailing world at the loss of this truly great and selfless man, and many people whose lives had been touched by him in some way. 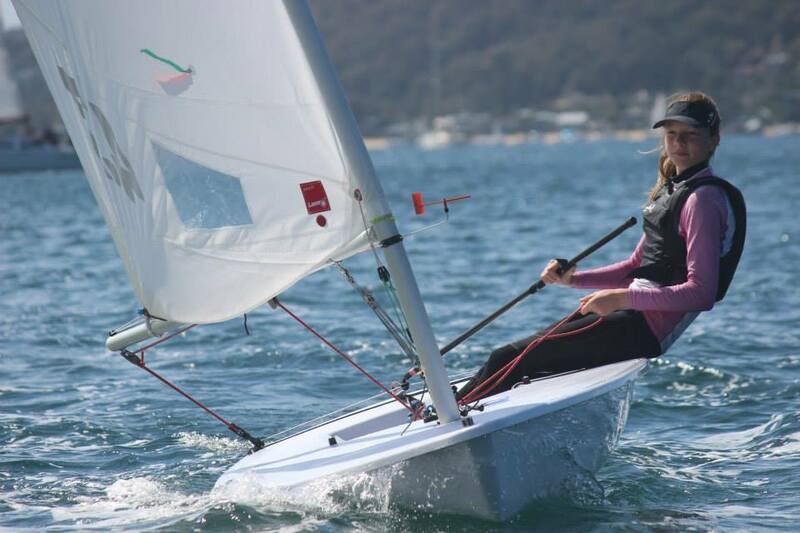 On Sunday 21 September 2014, over 15 thousand sailors took part around the world - and hundreds of sailors in Pittwater also contributed towards this Youth orientated charity as well as being part of smashing the Guinness World Record. With 3,600 boats participating across 768 venues around the world, the Andrew Simpson Sailing Foundation smashed the Guinness World Record for Largest Sailing Race in 24 Hours (Multiple Venues). The event honored the memory of America's Cup and Olympic sailor Andrew 'Bart' Simpson, who died in an accident onboard the Artemis AC72 in 2013. So far, Bart's Bash has raised £216,311.94 for the foundation, which "helps young people to develop the personal skills that will improve their ability to succeed in life and to improve access to jobs and careers within the maritime sector." 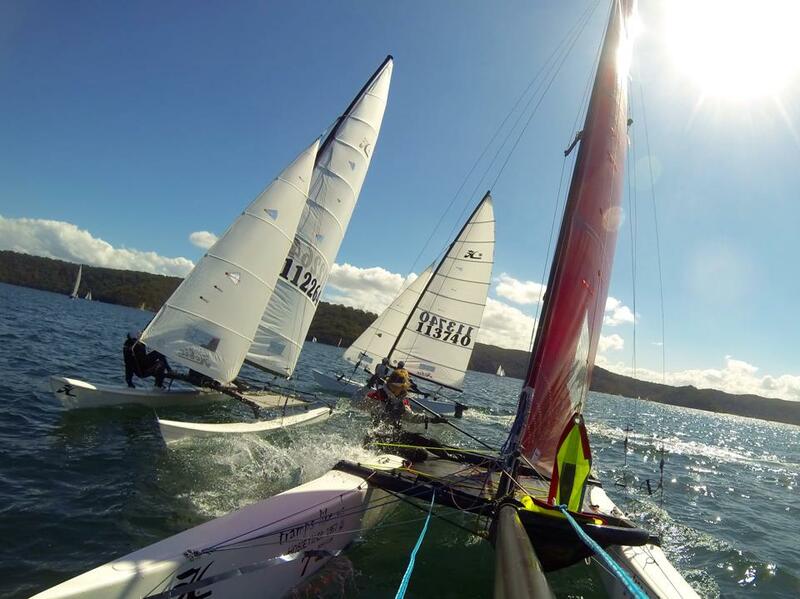 Last Sunday 29 sailors pushed their sailing craft out onto Narrabeen Lakes to become part of the world's largest sailing race in the inaugural Bart's Bash. The start line featured 22 boats and included Windsurfers, a Sabot, Herons, Lasers and a Hobie 16, and sailors aged from 5 to retirees + light winds + perfect spring day = a fantastic day at NLSC. In light winds on a perfect sunny spring afternoon, the fleet completed the 2.4km course in times ranging from 28 to 44 minutes. A big congratulations goes to Peter Chapman for winning the race! But I think everyone deserves a pat on the back for participating in the event in true NLSC style - with smiles, generosity and camaraderie. Thank you to everyone - including our visitors - for competing and making this such a great event for NLSC and for Bart's Bash. 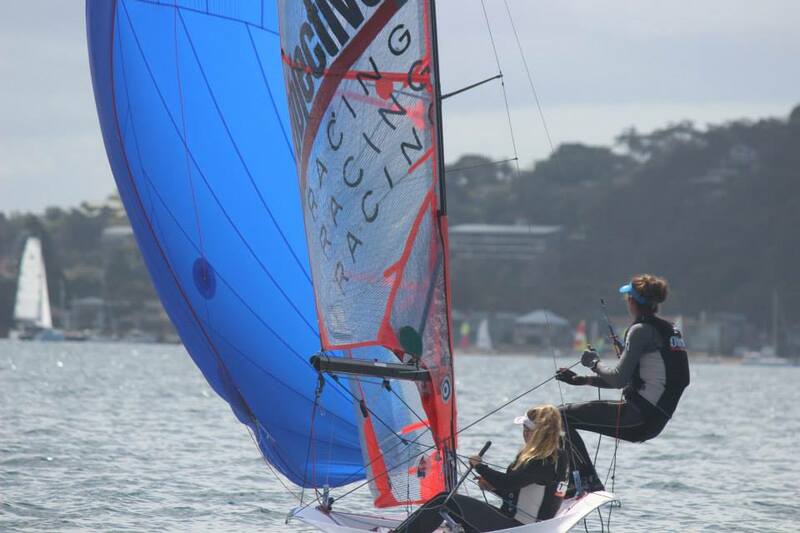 Pittwater's RPAYC were the top club in Australia for participation with 76 entries by Sunday morning and 60th in the world out of the 768 participating clubs. This was an incredible effort and congratulations must go to the Clubs of Pittwater that came together to support the cause - Royal Motor Yacht Club, Avalon Sailing Club, Bayview Yacht Racing Association and Royal Prince Alfred Yacht Club. What is lovely about the RPA's contribution is that part of their fleet for last Sunday's Bart's Bash were sailed in Optimists and that these have a connection with the beginnings for this worldwide sailing event. When Andrew 'Bar' Simpson passed away, and the Andrew Simpson Sailing Foundation was formed, this idea inspired Tony Bishop, the Club Secretary at the Queen Mary Sailing Club in South West London, (and an Optimist sailor with Andrew back in their younger days) to get involved and do something to help, to make a difference and so he sent in a pitch explaining that the objective of his idea was: ''Bart's Bash' : To set a new Guinness World Record for ‘The Largest Sailing Race in the World’. 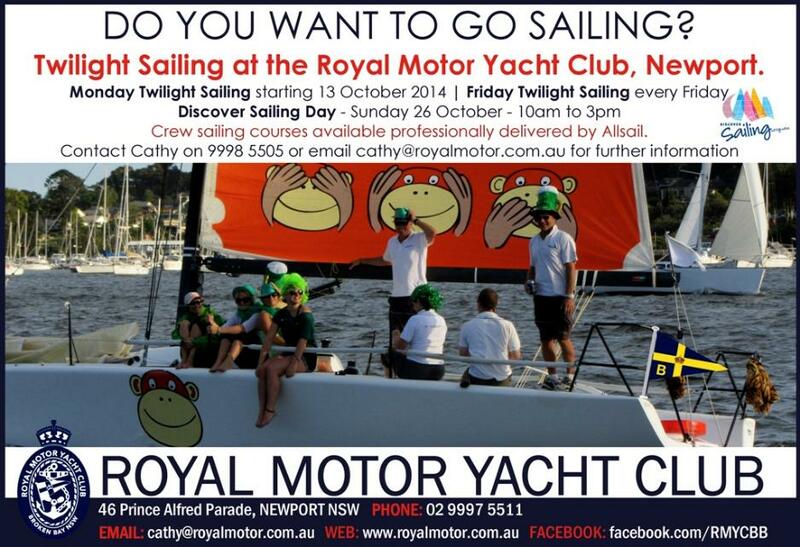 The Royal Motor Yacht Club (Broken Bay) at Newport participated in the Guinness World Record Sailing event for Bart's Bash on Sunday 21 September 2014. The Club entered 30 boats with 140 crew participating on the day, raising $1,500 AUD. The Multihull Division was won by ''Big Bird'', Stephen Barton. The Monohull Yacht Division was won by ''Tenacity'', Don Telford. 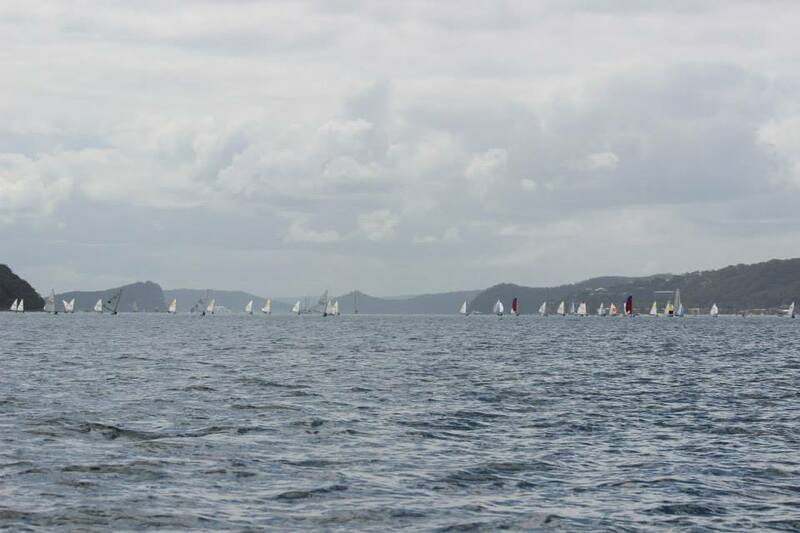 Everyone had a fantastic day out on Pittwater. Back at the Club everyone enjoyed the afternoon festivities, with the winning teams receiving some wonderful prizes donated by Gill Australia. Pictures from the Avalon dinghy representation at last week's Bart's Bash event hosted by RPAYC - all images by Brian Rodgers. Race Report from last Saturday - sorry for delay, it's been a big week! We had a really good turnout for Bart’s Bash and the first round of the Club Championships. It was great to welcome some visitors for this amazing event. We had the usual suspects in Hobie 16s of course, Hobie 18 ‘Cadillacs’, a lovely looking Hobie 17 with trapeze, Hobie 14, F18, Maricat, Weta, and an A Class skulking back there somewhere. Breeze was a light ESE, coming straight up Careel Bay, so John Goldsmith was able to lay a nice tight course in close to Sandy Point, under the wise direction of Kerry, who always keeps him on the straight and narrow. The first race was the actual Bart’s Bash Regatta race, which was also the Championship race. The fleet was fairly spread out, many crews still finding their mojo early in the season, though some never seem to lose it! As it panned out, regardless of where we placed, a lot of people have now competed in the world’s biggest sailing regatta, which will no doubt be in the Guinness Book of World Records. Race two was a screamer for the A Class - in spite of being two-up, the wind lottery saw us get lifted to the top mark on the first leg so far ahead that even the big F18 flying its screaming yellow kite couldn’t catch us. Race three had no such anomalies, and the results looked a lot more like you’d expect, with sail area and experience winning out over we lesser mortals! Bbq discussions afterwards - with cake! - were animated, and I think everybody had a very good time.